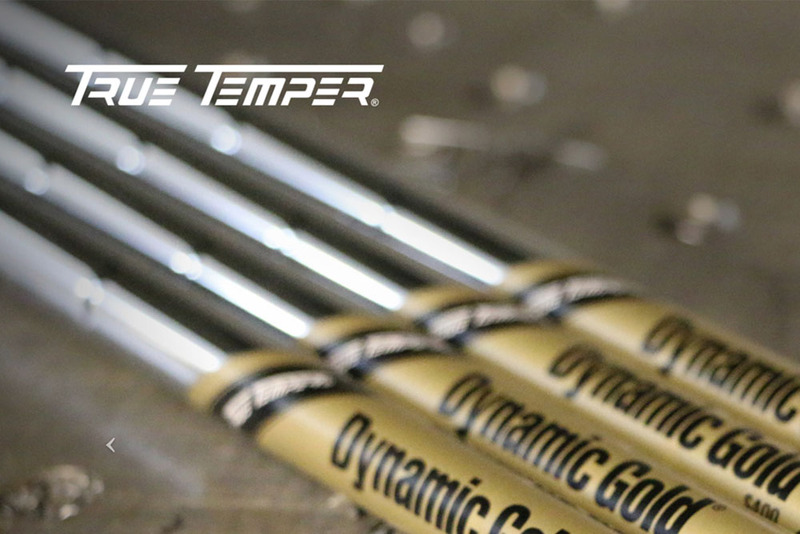 Golf Fixer – We Fit the Best… and Fix the Rest. 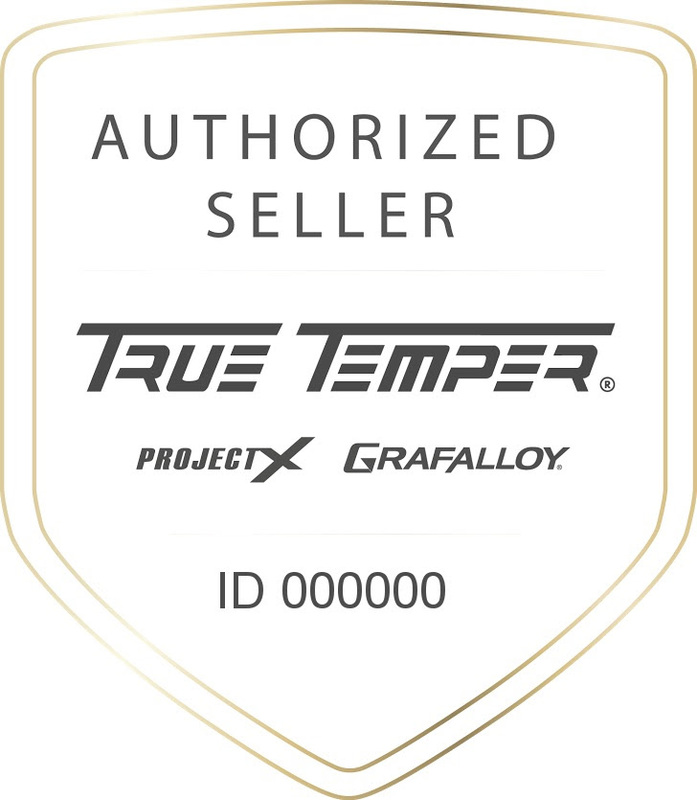 The leading manufacturer of golf shafts in the world, True Temper Sports is consistently the number one golf shaft on all professional tours. 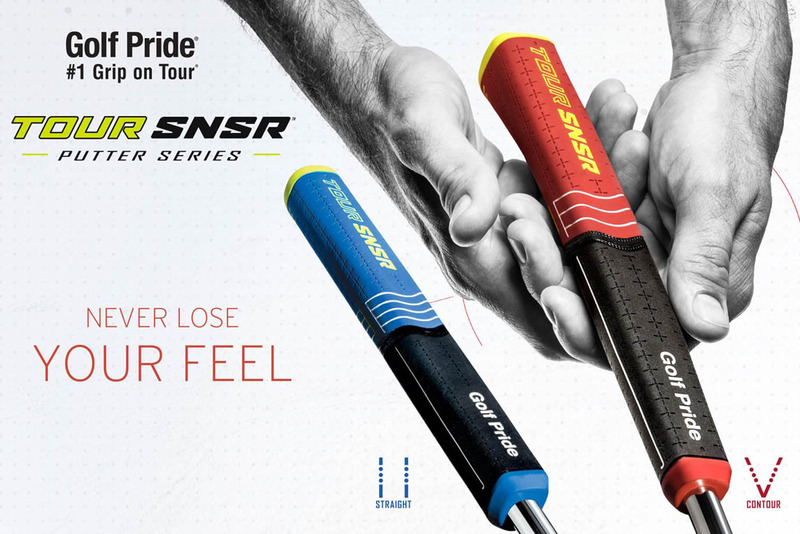 For over six decades, Golf Pride® has been the global leader in golf grip innovation and technology. 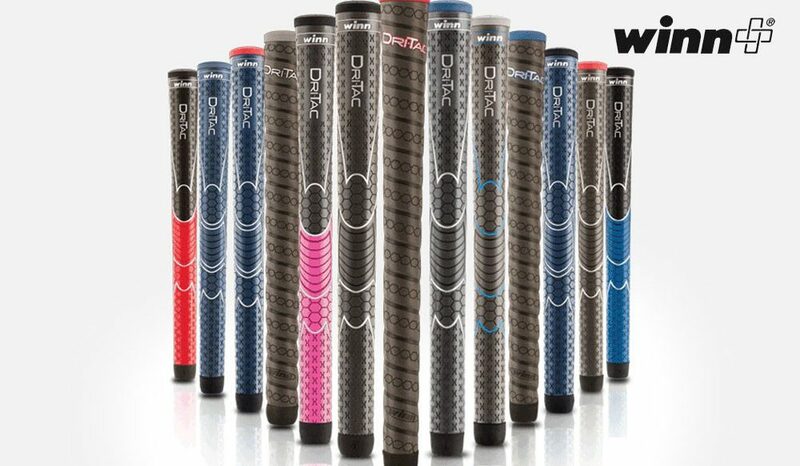 The #1 grip in golf. 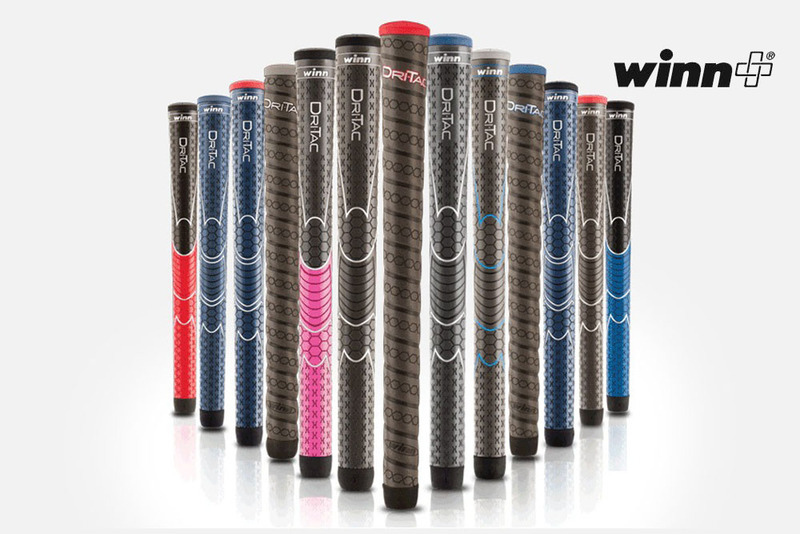 Winn is the first manufacturer to bring premium polymer golf grips to golfers and focuses only on the most technologically advanced golf grips. 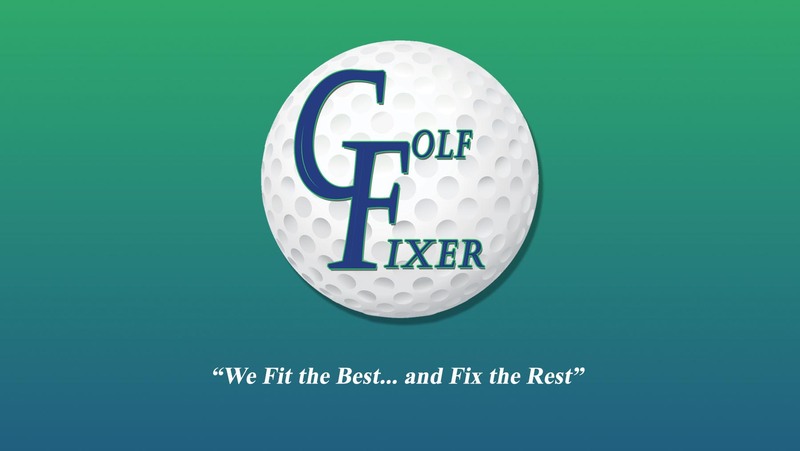 Hi, I'm Brian, founder and owner of Golf Fixer, LLC. I like to think I was born with a golf club in my hand, but the love of the game actually started when I was 8 years old. Ever since I took my first swing I was hooked! After 10 years in corporate America right after college got me yearning to try something different and make the game I enjoy so much my profession. So in 1992 I took a club repair certification course formulated by The Golf Club Repairman’s Association in Dunedin, FL. From this introduction, I started perfecting the craft of club repair out of my garage in Venice, FL as a hobby. After relocating back to the east coast and my home town of Jupiter, FL I worked under the direction of Gil Cavanaugh at the Jupiter Island Club. Gil tutored me in the fine art of custom club fitting in conjunction with swing fundamental lessons. 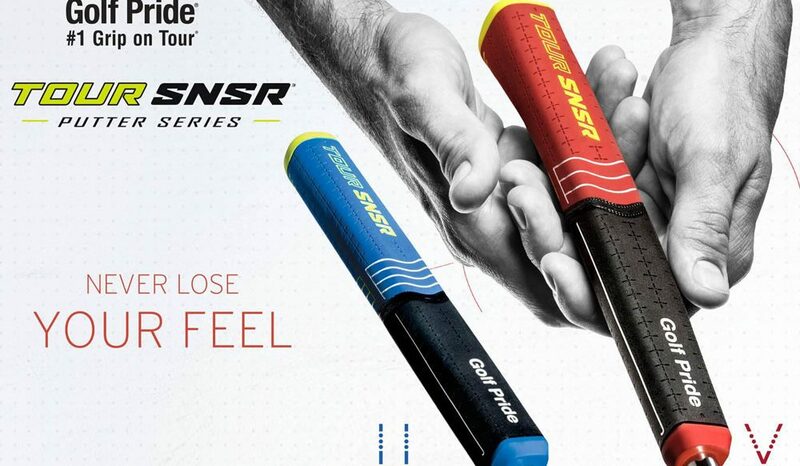 Gil believed a golfer could only reach their maximum playing potential with properly fitted clubs and a keen understanding of swing fundamentals, hence the saying “a player is only as good as their equipment fits their swing." From this foundation, in 1996 I attended the Professional Club makers Society annual symposiums held in Louisville Kentucky. Founded by Elmor, Just of Louisville Golf the PCS was grass roots associations of club makers worldwide. 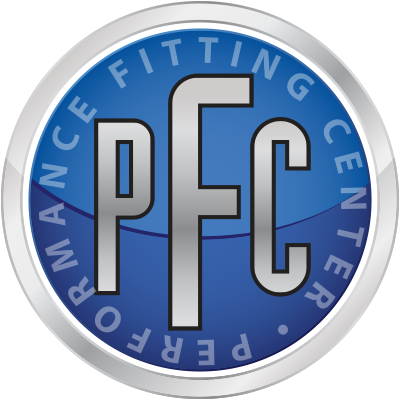 PCS mission was to provide certification in club fitting and club making skills via a testing program granting the status upon completion of Class “A” certified Club Maker / Club Fitter. In 1997 I completed this certification and opened my first retail golf shop in Hobe Sound, FL and later to be moved to Jupiter, FL under the name of Brian’s Precision Golf. In 2008, the location was moved to The Florida Club driving range located in Stuart, FL. Current location is Vero Beach, FL under the new name of Golf Fixer, LLC. 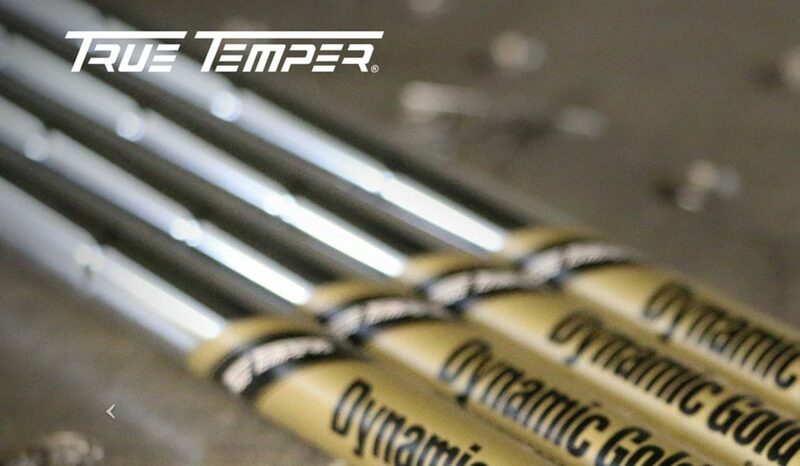 Technology has improved the craft of club fitting immensely over the years, but having a keen eye for swing dynamics is the core of proper club fitting. These skills have been honed over the years working with numerous amateurs, club pros, and even a few PGA Tour Pro’s. But I must say seeing a young child swing a club for the first time is just as exciting as watching the pros. I look forward to the opportunity to help you improve your game, and help you experience my believe in a slightly different saying than good ole Gil….”It’s the indian only after the arrow is fit”…. See you on the course! © 2017 Copyright Golf Fixer. All rights reserved.